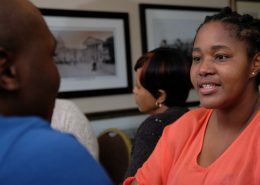 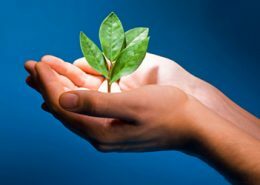 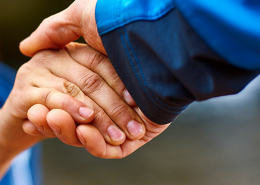 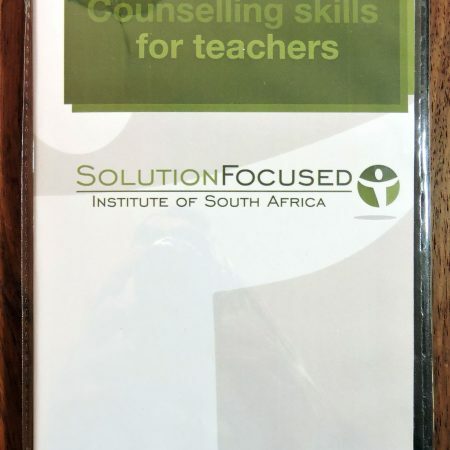 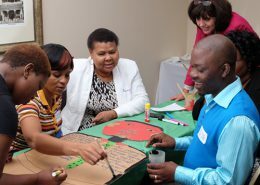 Welcome to the Solution Focused Institute of South Africa website. 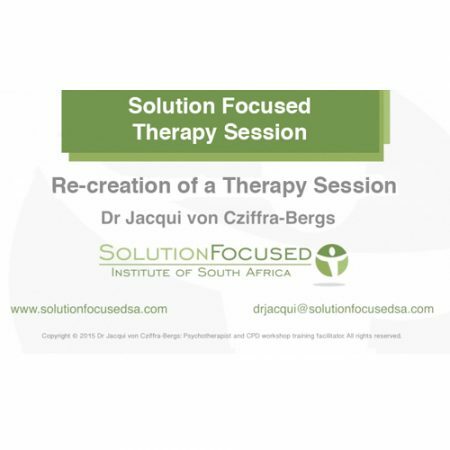 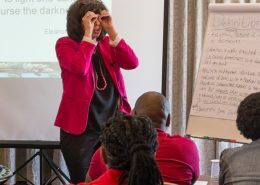 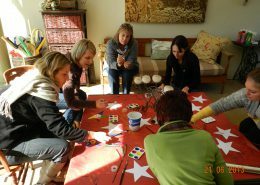 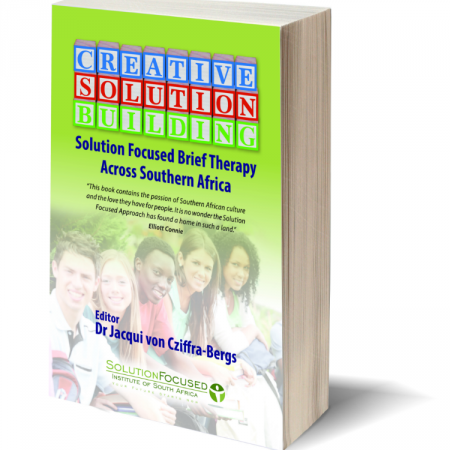 Dr Jacqui von Cziffra-Bergs is the Director of the Solution Focused Institute of South Africa where she presents Solution Focused Therapy lectures and workshops. 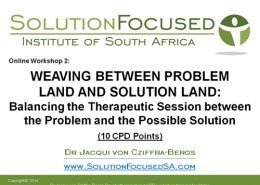 Dr Jacqui also presents Solution Focused Therapy to schools; universities and student counselling departments. 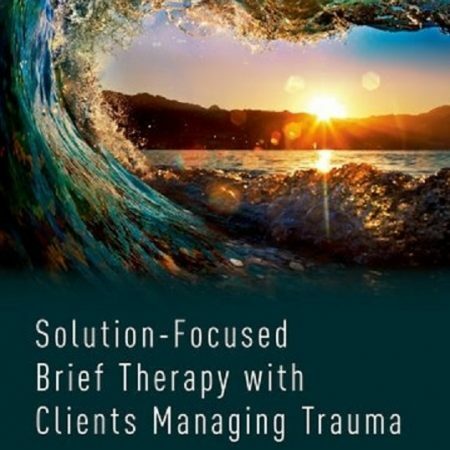 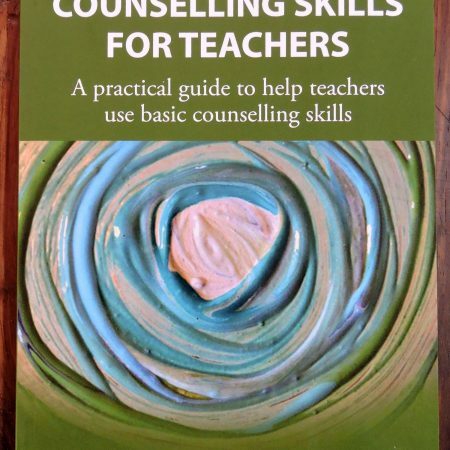 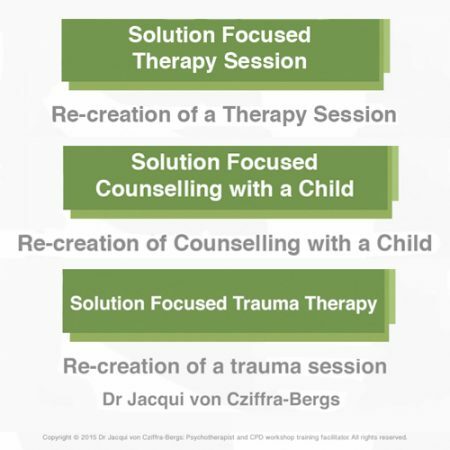 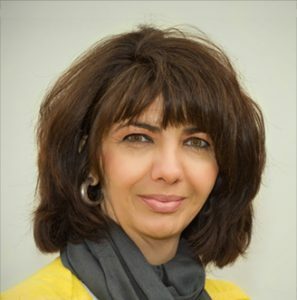 Dr Jacqui is also the author and contributor of numerous books on the subject of Solution Focused Therapy. 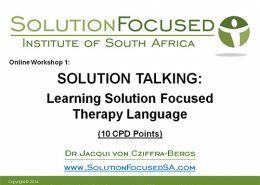 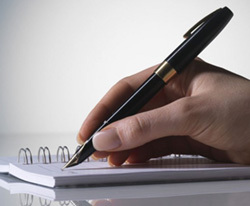 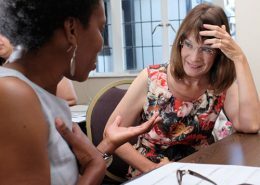 Scroll down for a list of our CPD Workshops; School and Teacher Workshops and our Online Store of books, videos and pdfs. 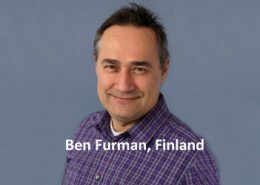 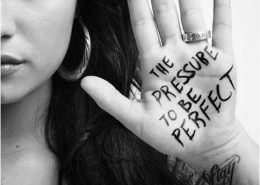 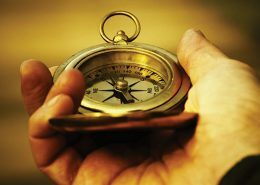 Dr Ben Furman is a Finnish psychiatrist, psychotherapist and an internationally renowned teacher of solution-focused therapy, coaching and organizational development. 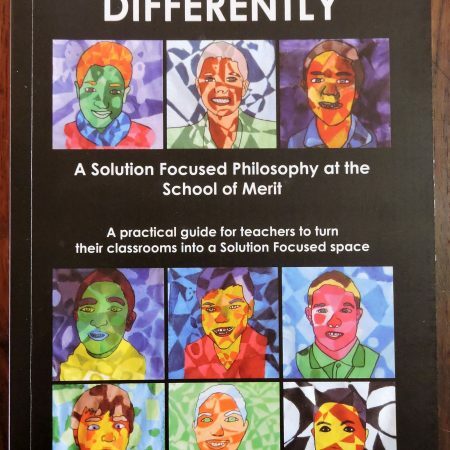 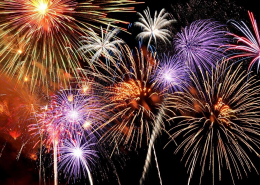 16 CPD Points: March to October. 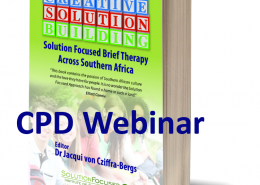 Join anytime, still get all your CPD points.